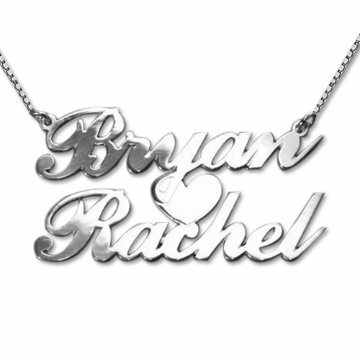 Surprise your sweetheart with a personal gift showing your complete love! This classic, solid sterling silver pendant will make their eyes shine whether it's a gift for a special occasion, or 'just because'. Alternatively it would make a perfect Bridal Shower gift.